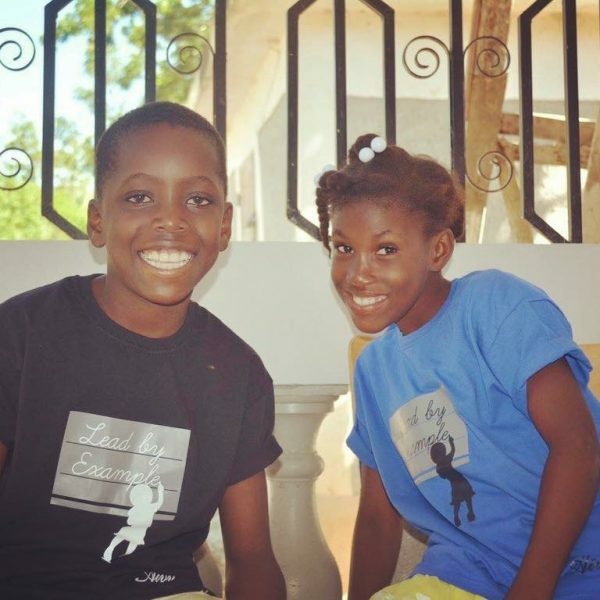 Lead by Example is a non-profit organisation created in October 2010 to promote educational opportunities for children in Haiti. 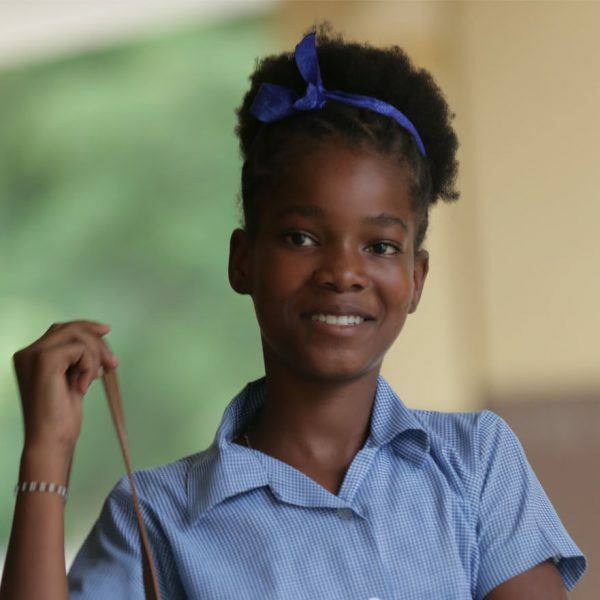 The education system in Haiti is expensive, and Lead by Example provides tuition assistance to increase access for Haiti’s children. The goal of Lead by Example is to help young children attend school under good conditions to obtain a great education. This is a long-term, sustainable project. We monitor the children’s registration and manage the payment of their school tuition fees from first through twelfth grade.